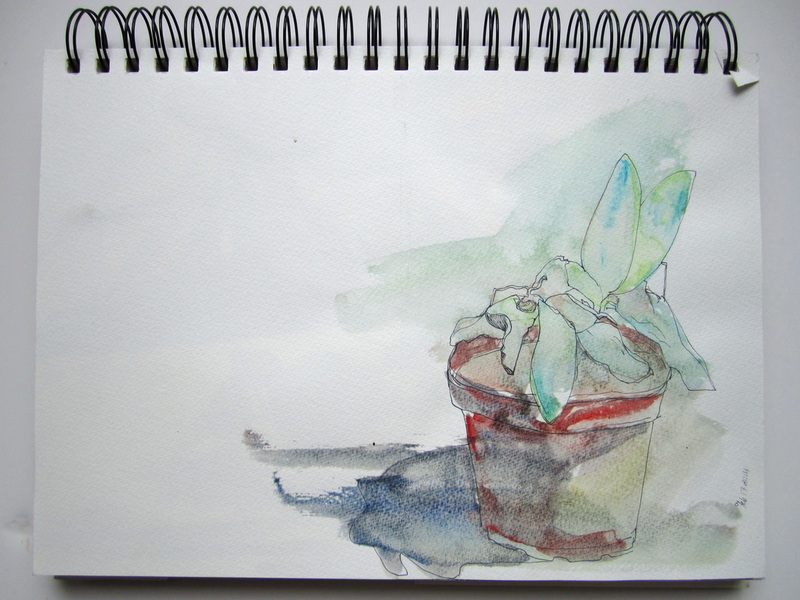 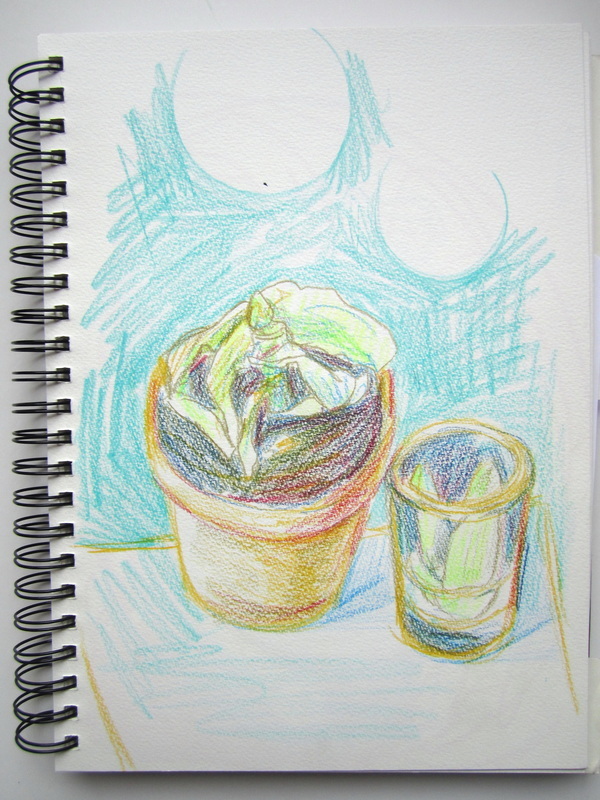 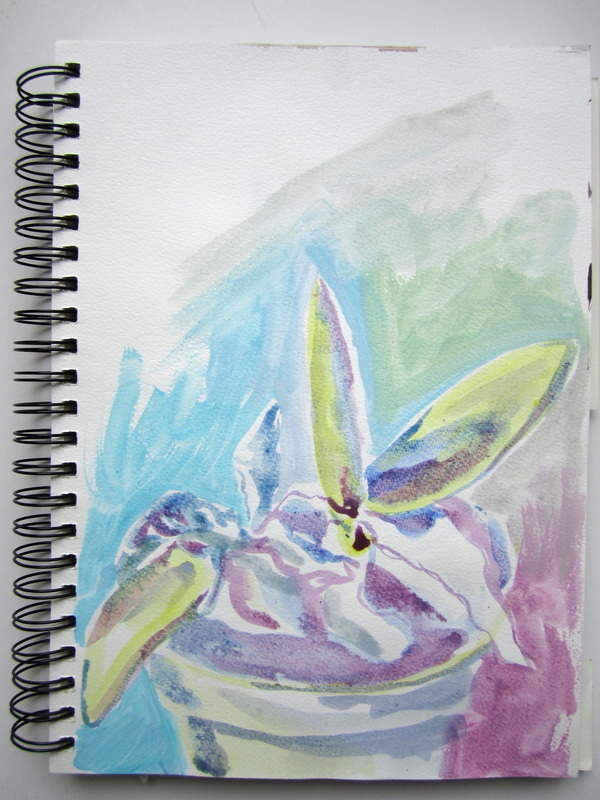 The only plant in my shared house, a small dry succulent, became the subject of my daily sketches while in San Francisco. 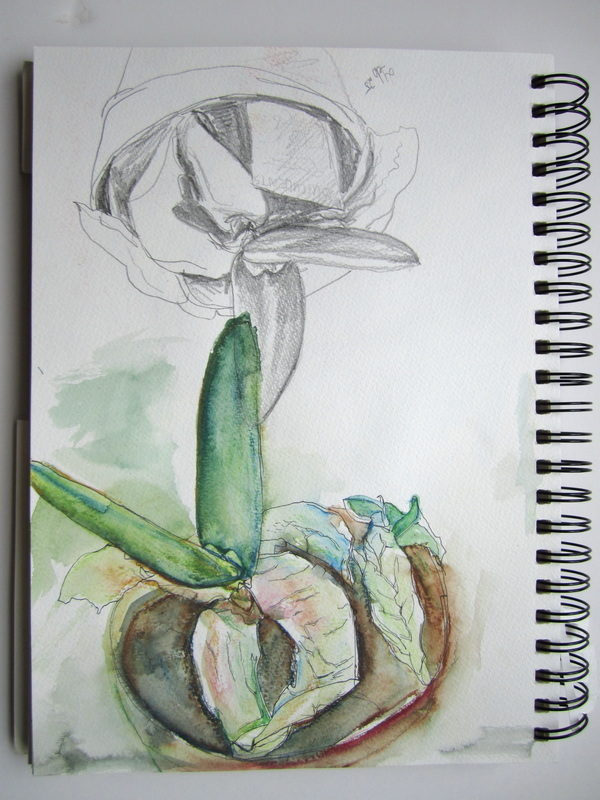 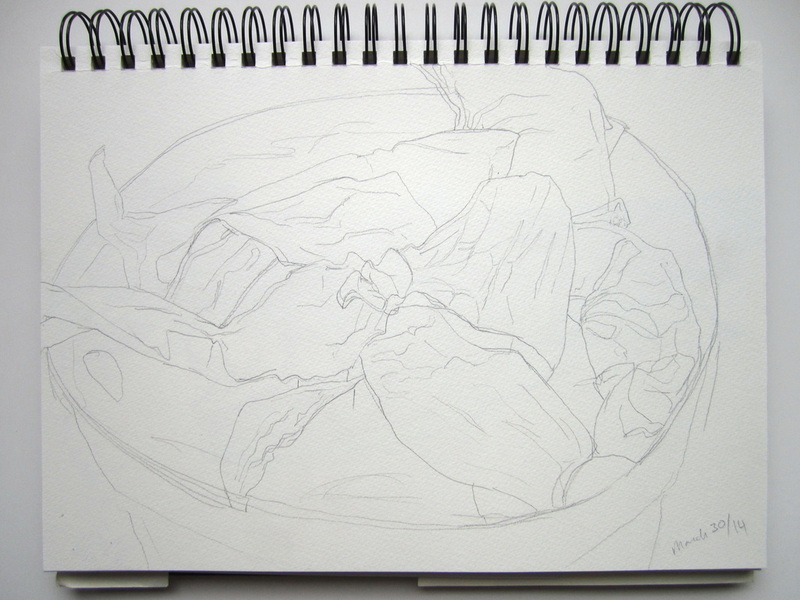 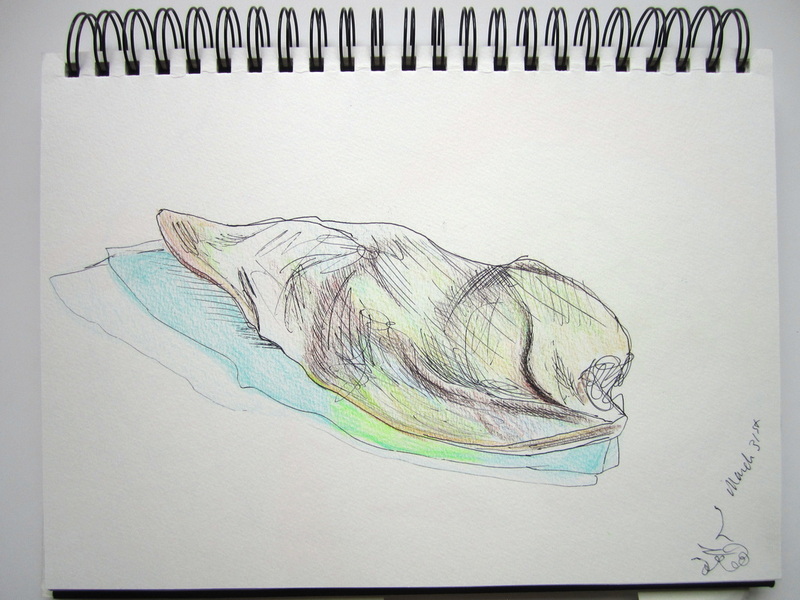 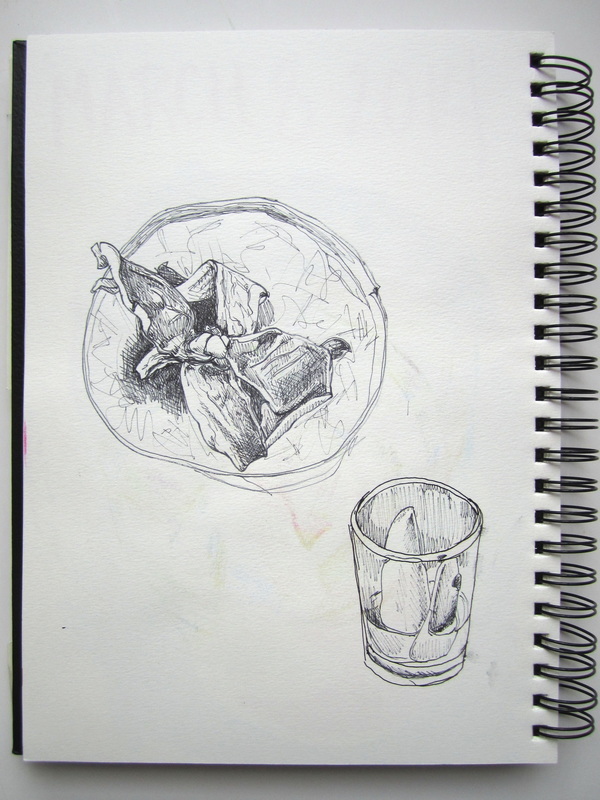 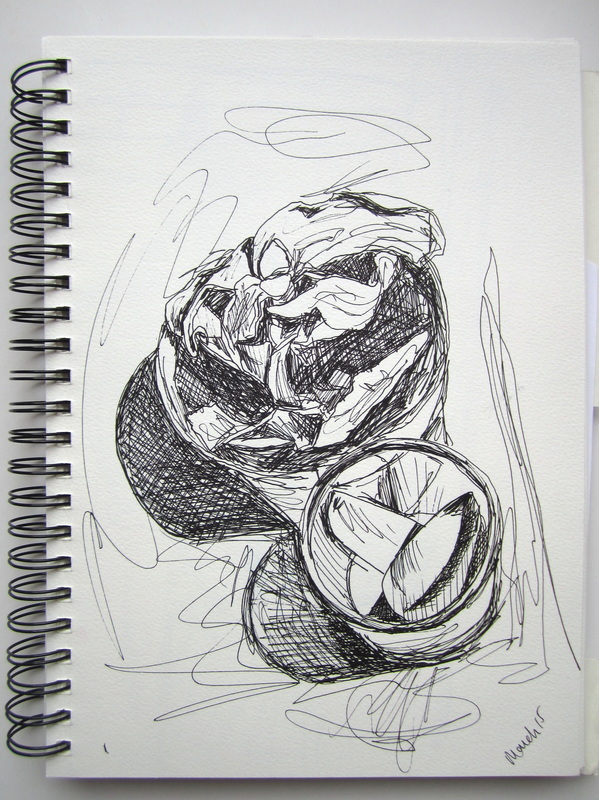 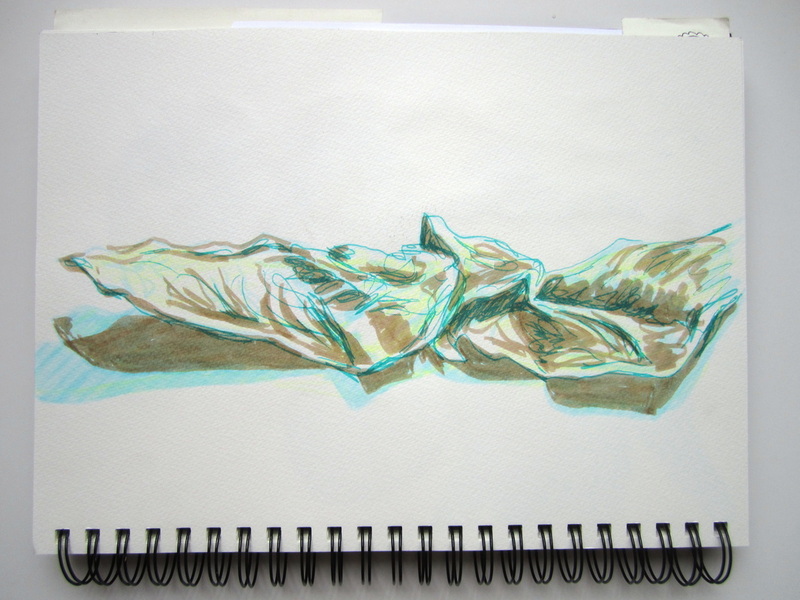 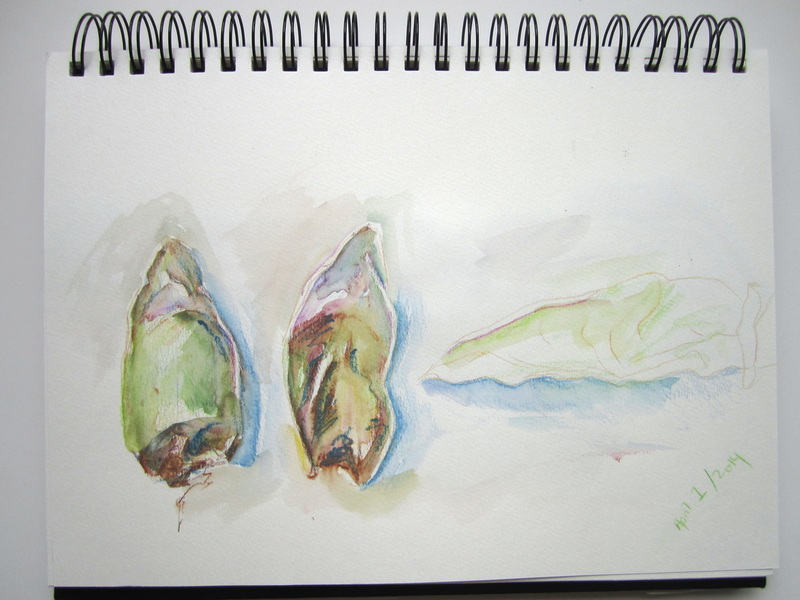 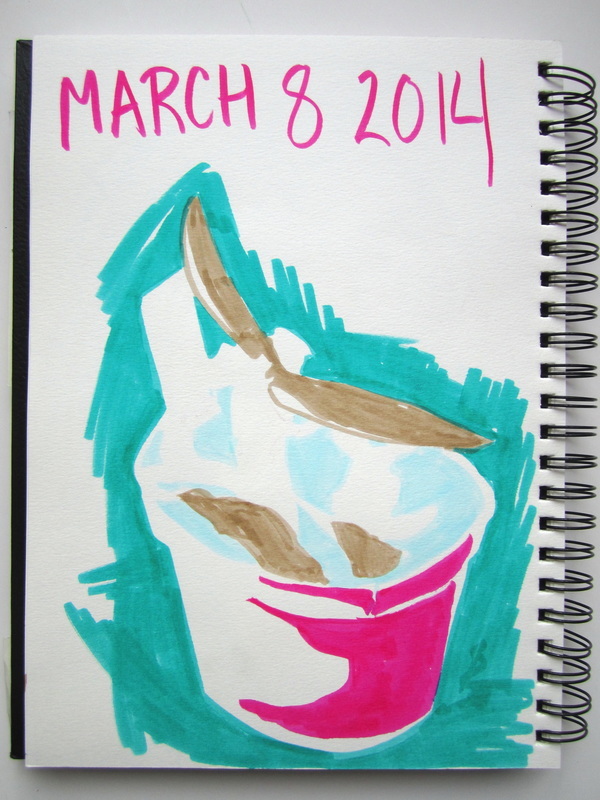 My Intention: to draw it back to health, or at least to document it daily as I cared for it. 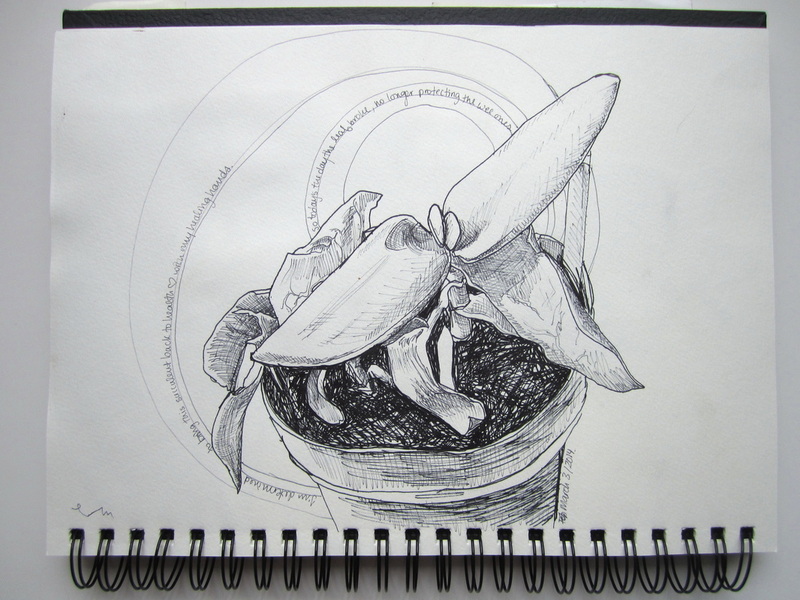 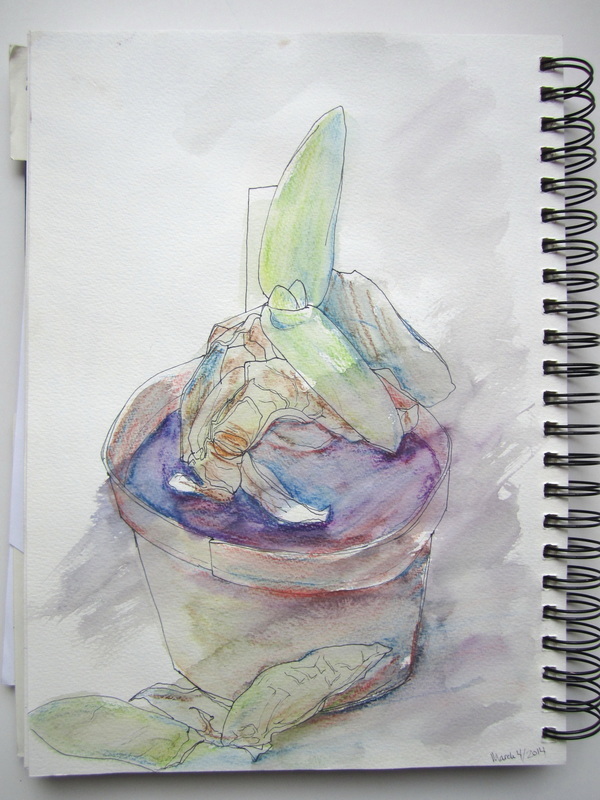 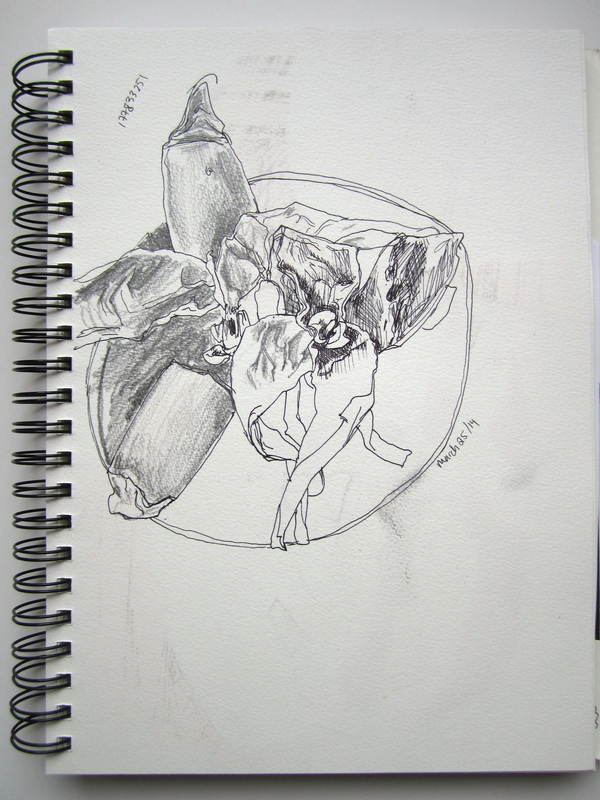 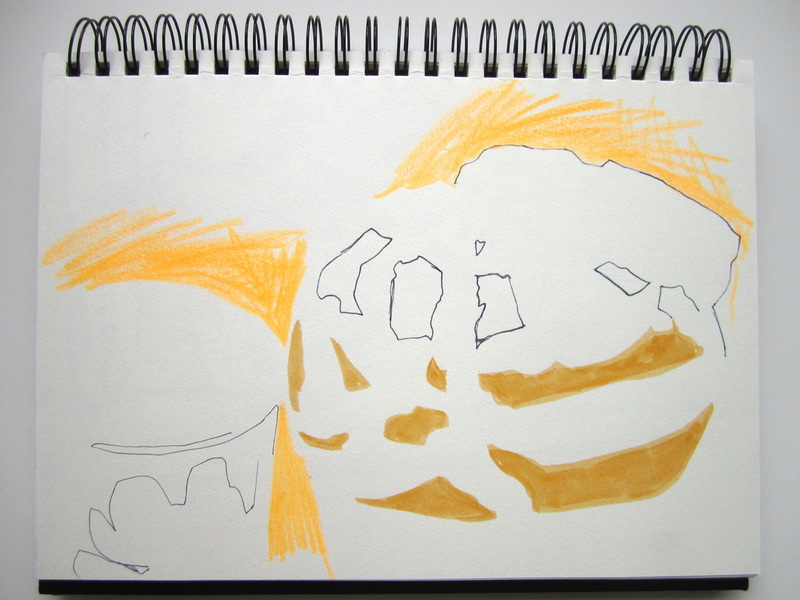 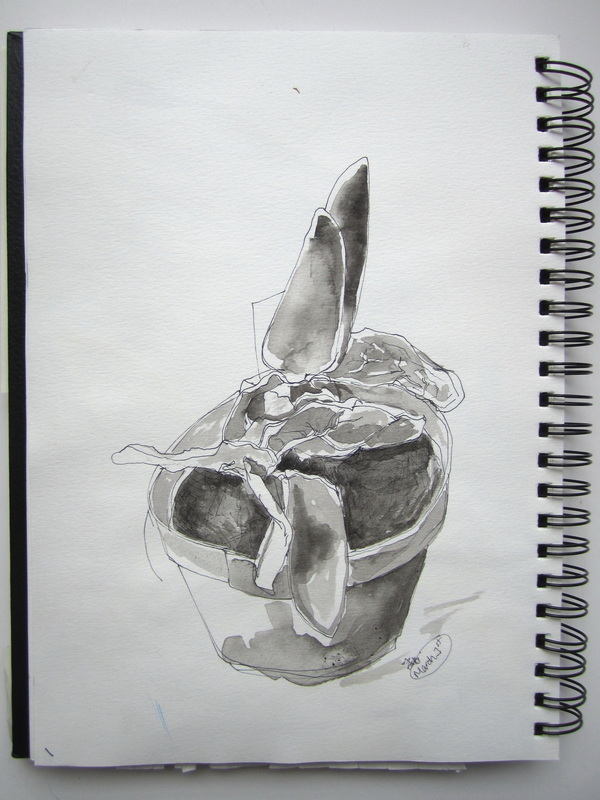 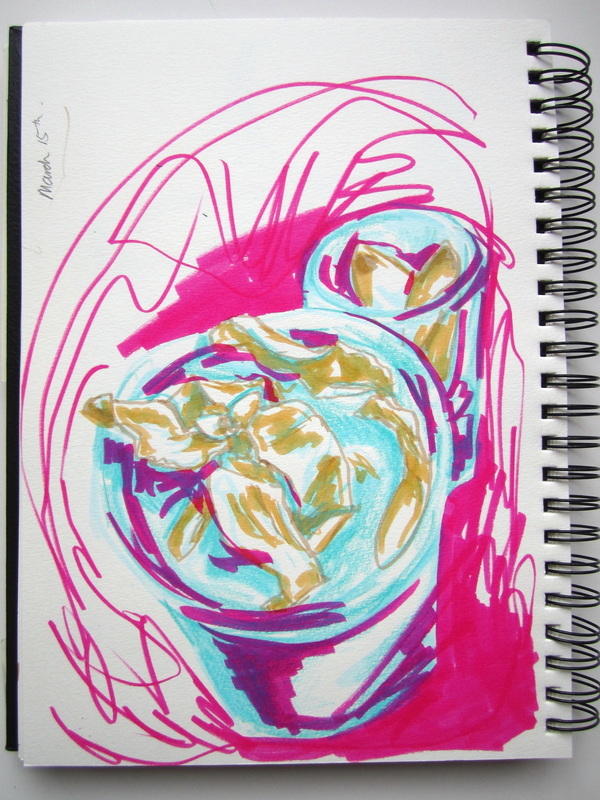 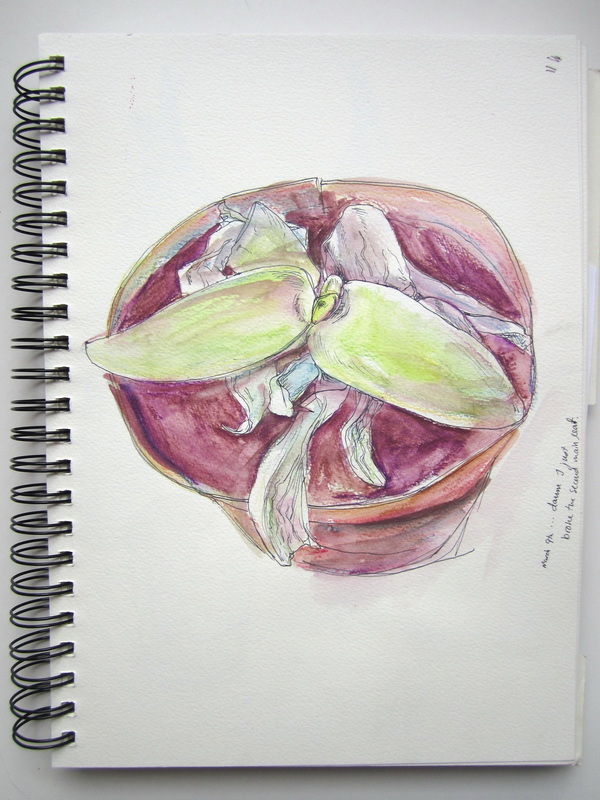 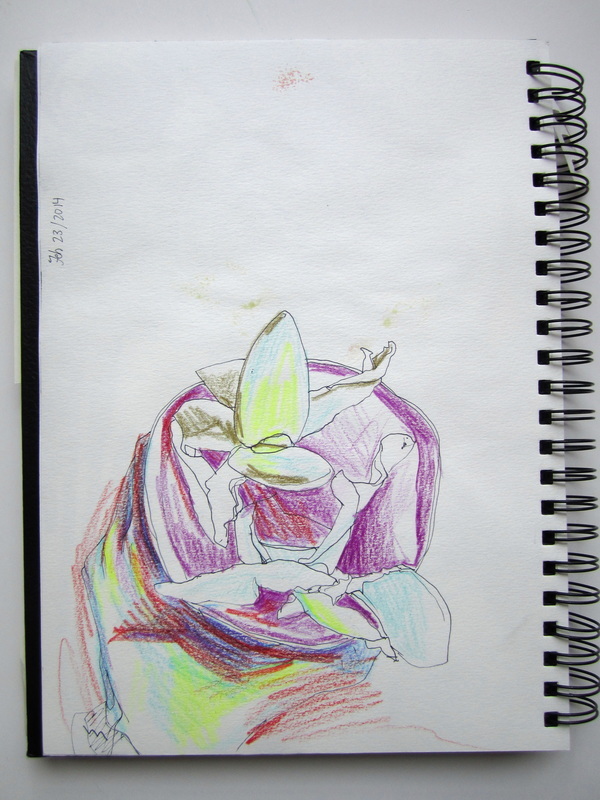 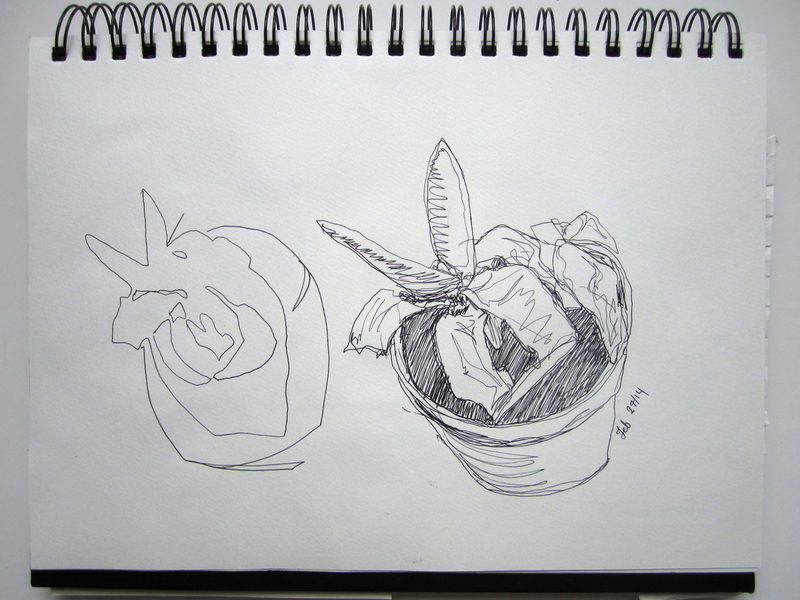 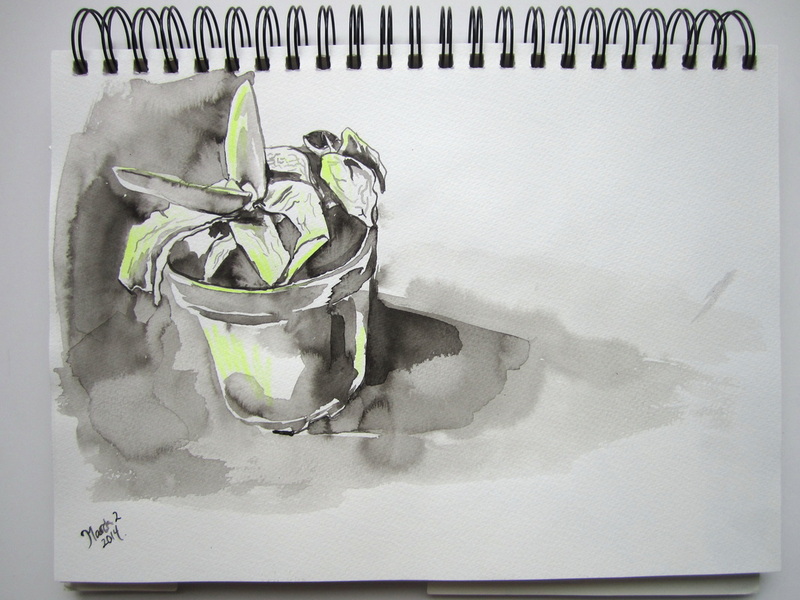 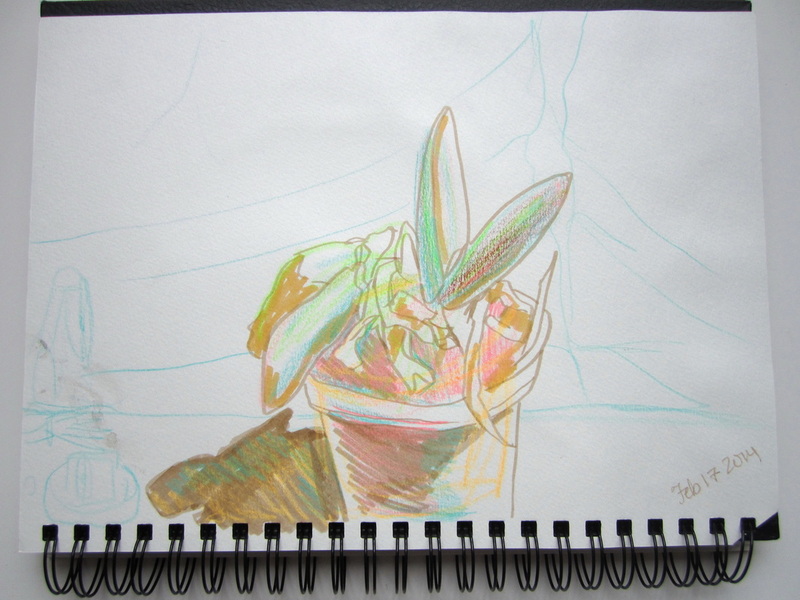 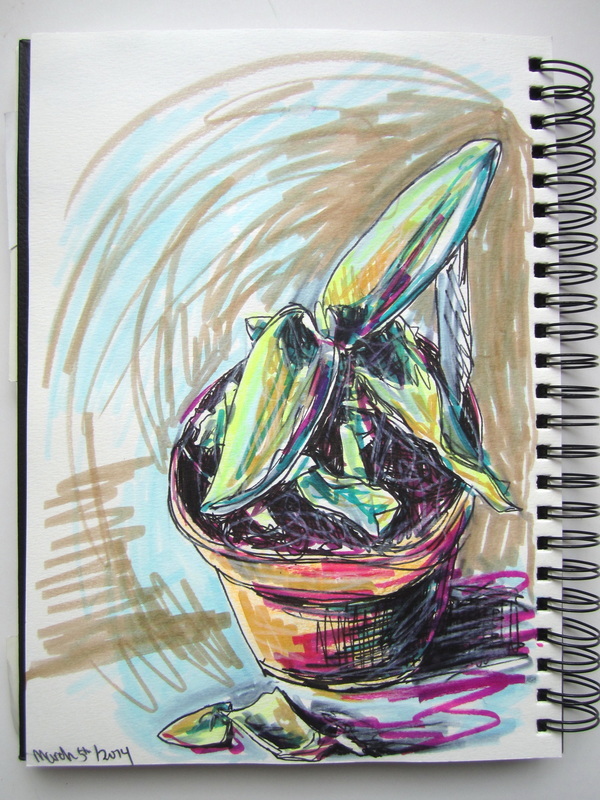 These daily drawings eventually documented its death - from the whole plant, to the parts that fell off and shrivelled up, and finally, to the new succulent cutting to be planted in the place of the dead.